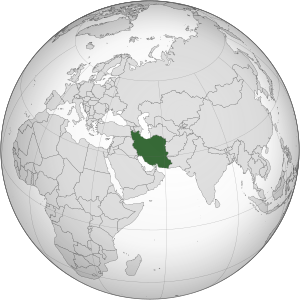 ^ Iran will not observe DST. Presstv.ir. 20 March 2007 [9 May 2010]. ^ Time zone and daylight saving time for Iran – Tehran between 2010 and 2019. Timeanddate.com. [9 May 2010]. ^ Time Changes in Tehran over the years.